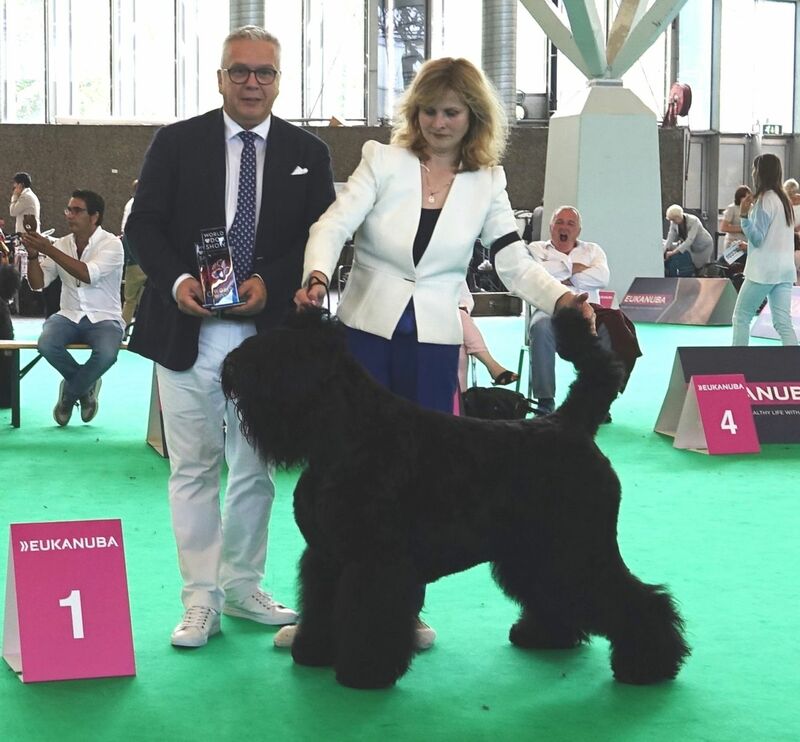 FEMINISTKA S ZOLOTOGO GRADA - WORLD WINNER 2018, BOB!!! 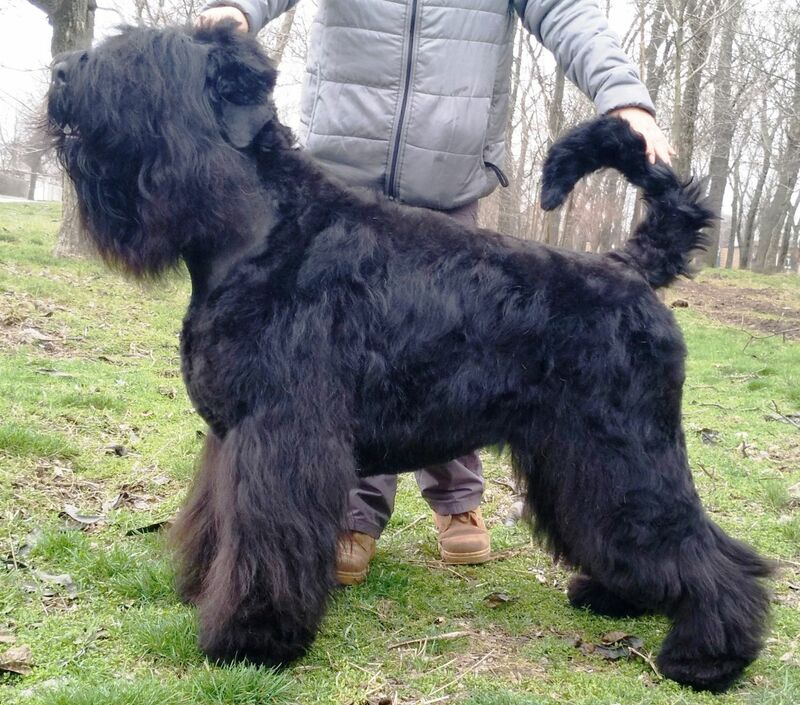 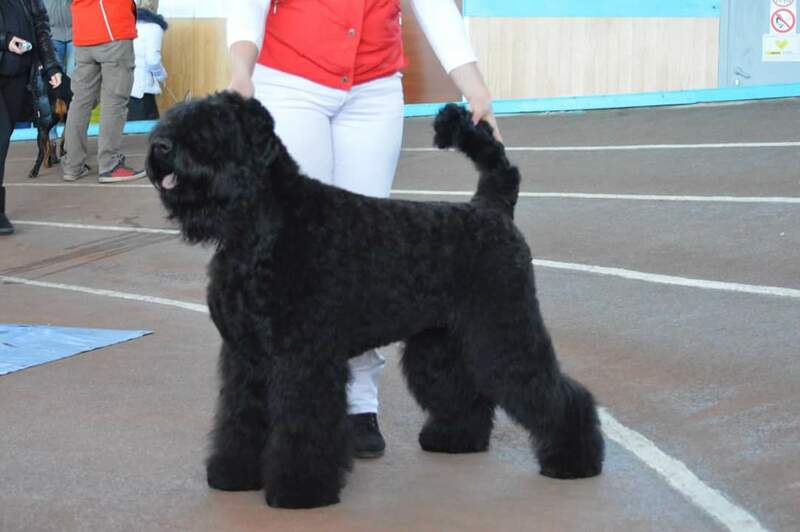 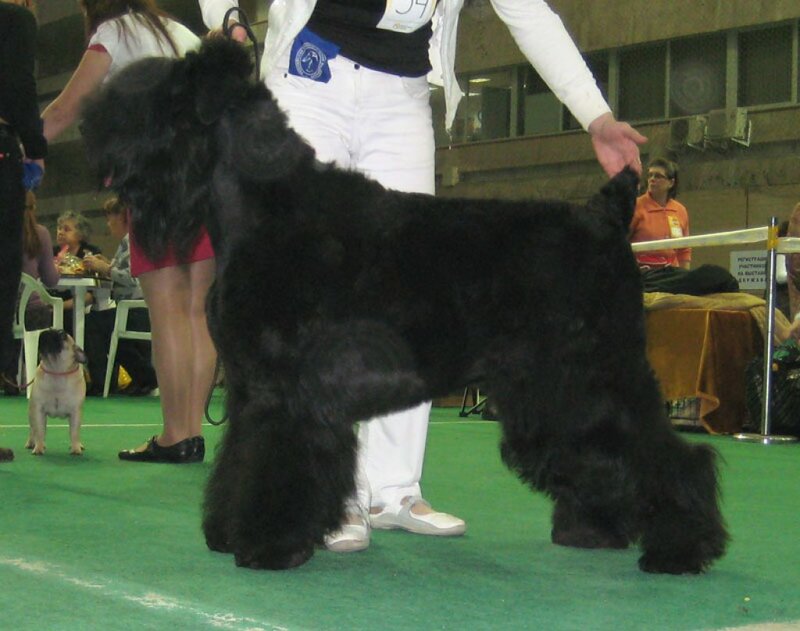 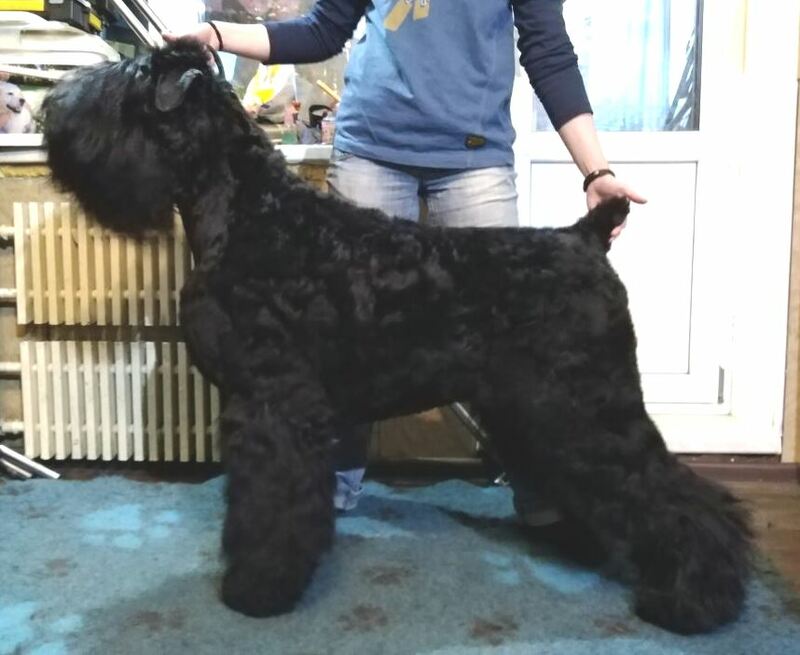 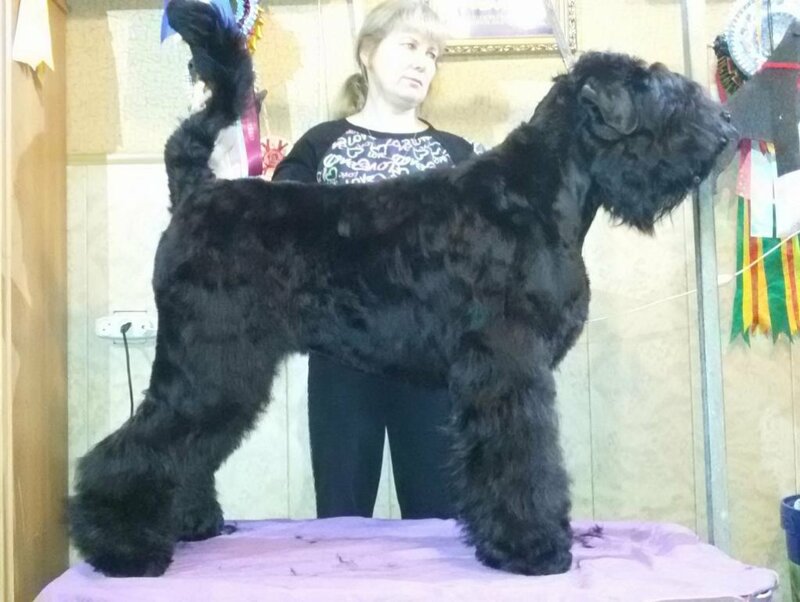 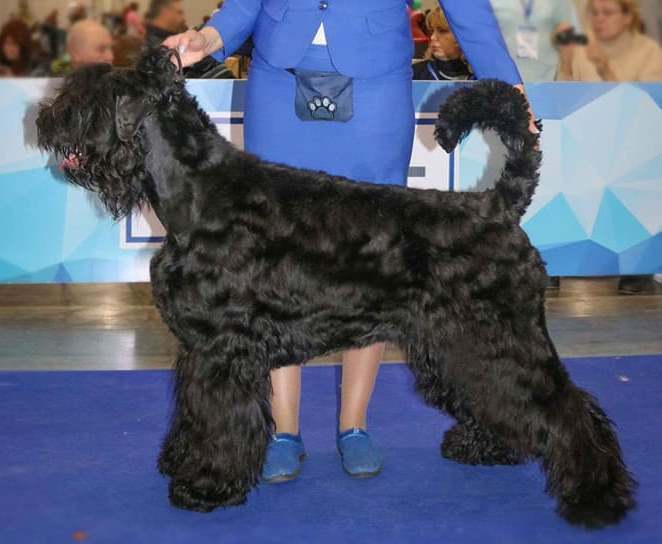 INTERCHAMPION,Young Russian Champion, Russian Champion, Grand Azerbaijan Champion, Azerbaijan Ch., Georgia Ch., Kazakhstan Ch., RKF Ch., Armenia Ch., 6 CACIB, HD-A. 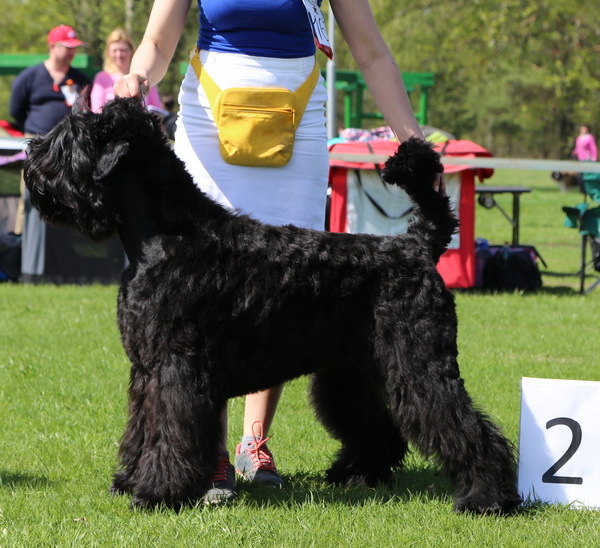 Young Interclub Champion 2017!!! 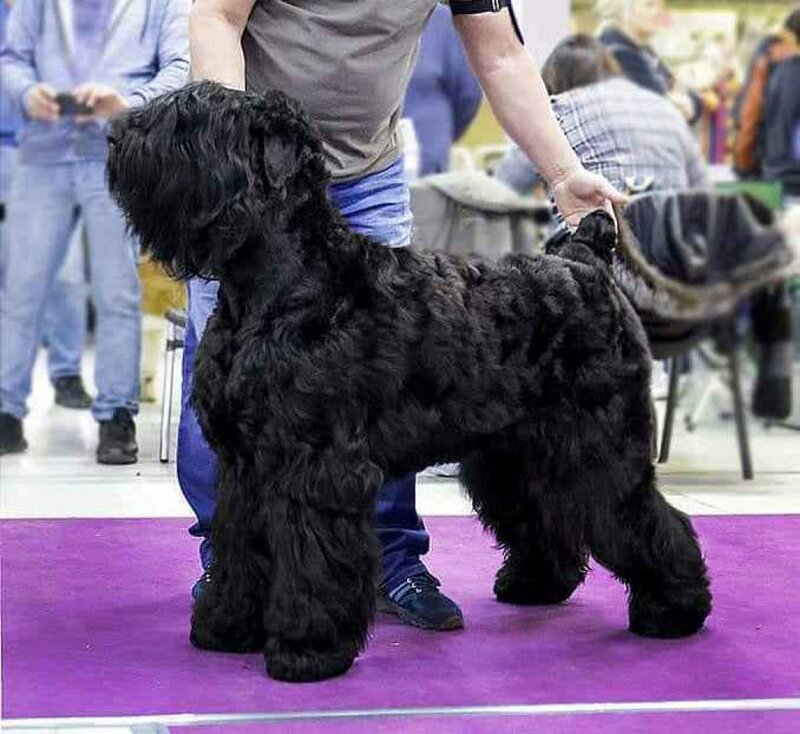 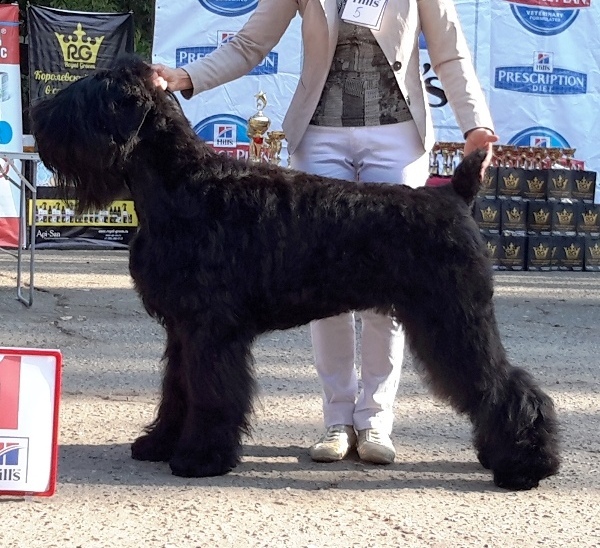 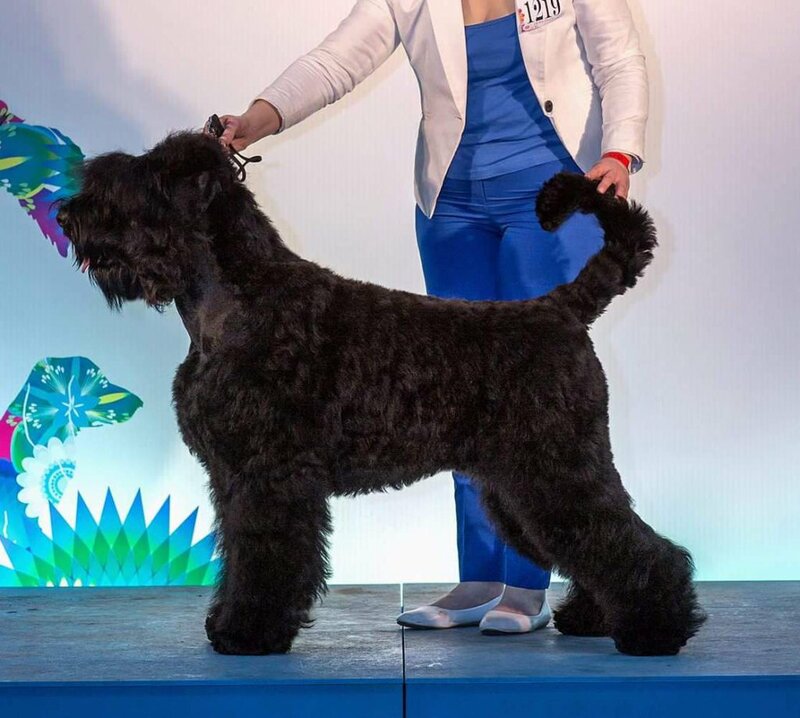 Russian Champion, Club Champion ( at CLUB CHAMPIONSHIP 2018- Best of Breed), RKF Champion. 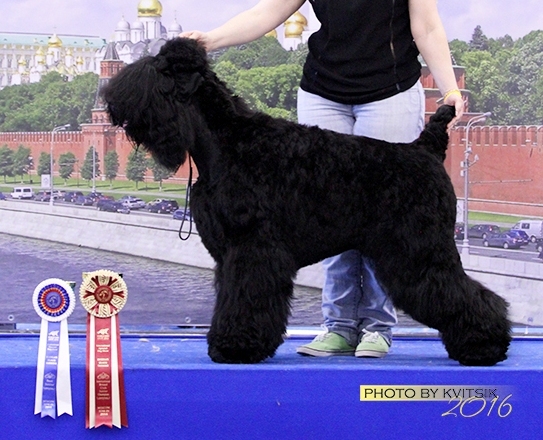 Young Russian Champion, Russian Champion, Club Champion, Grand Russian Champion, RKF Champion. 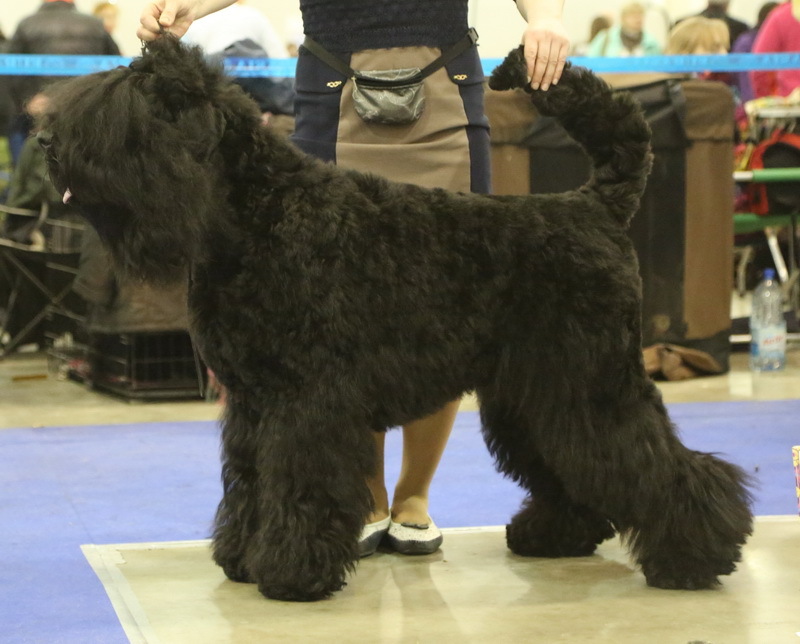 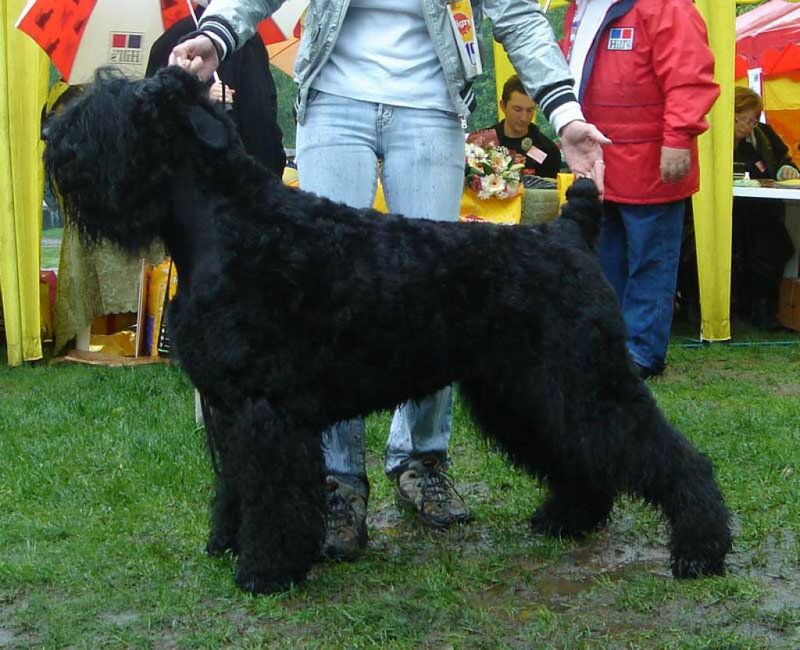 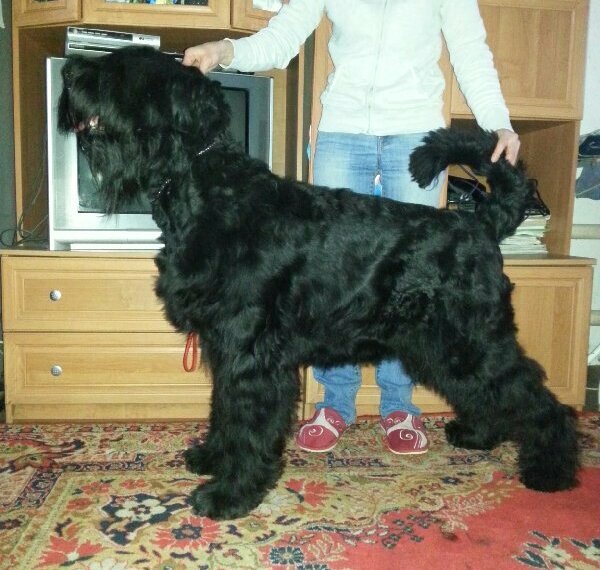 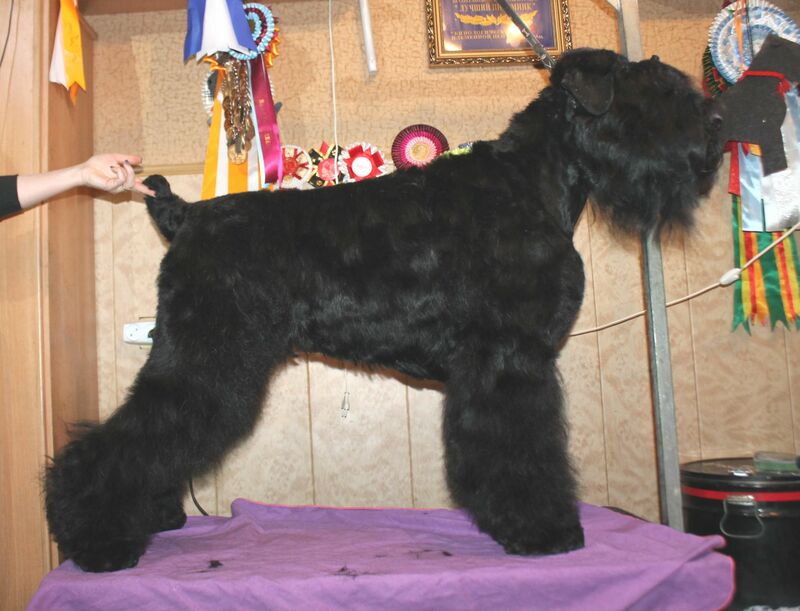 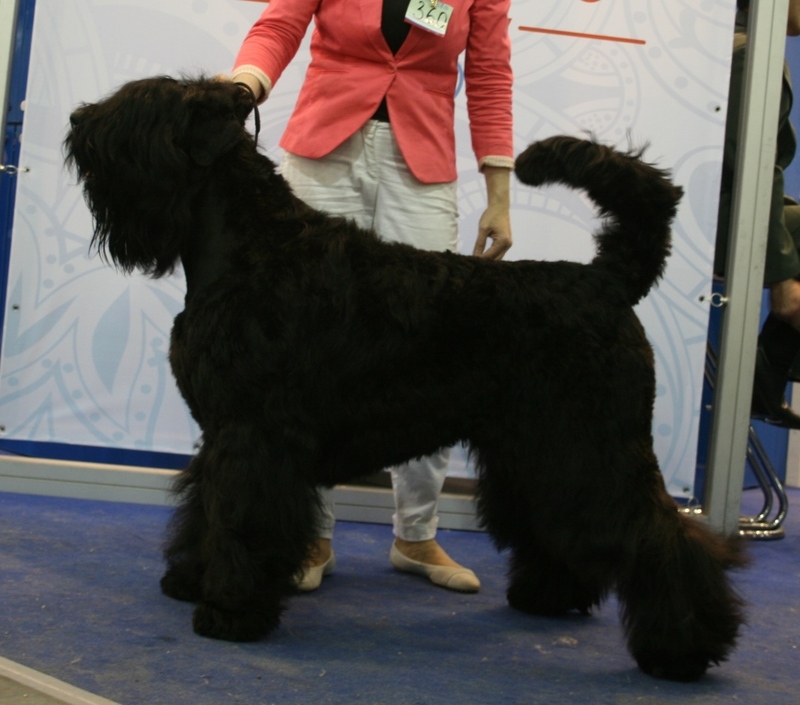 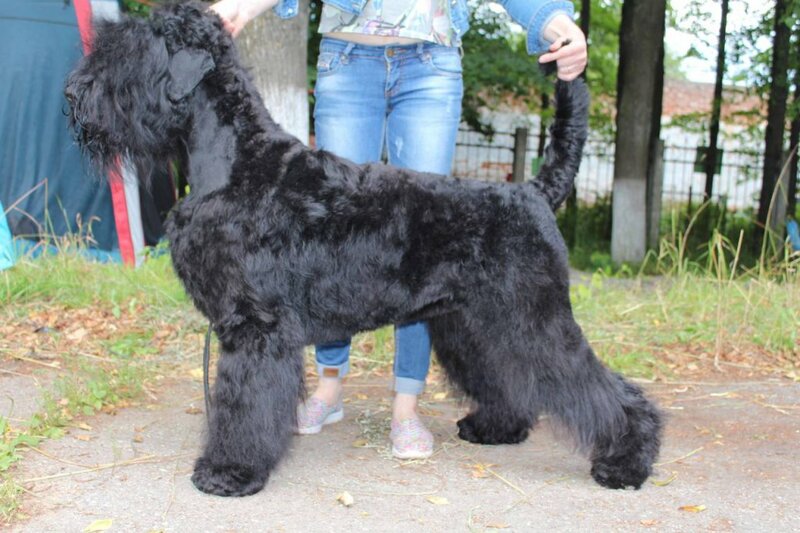 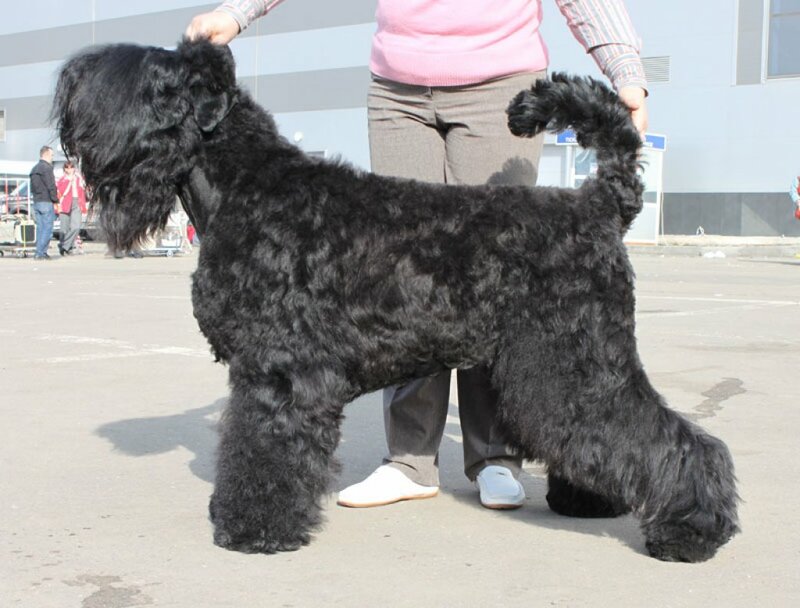 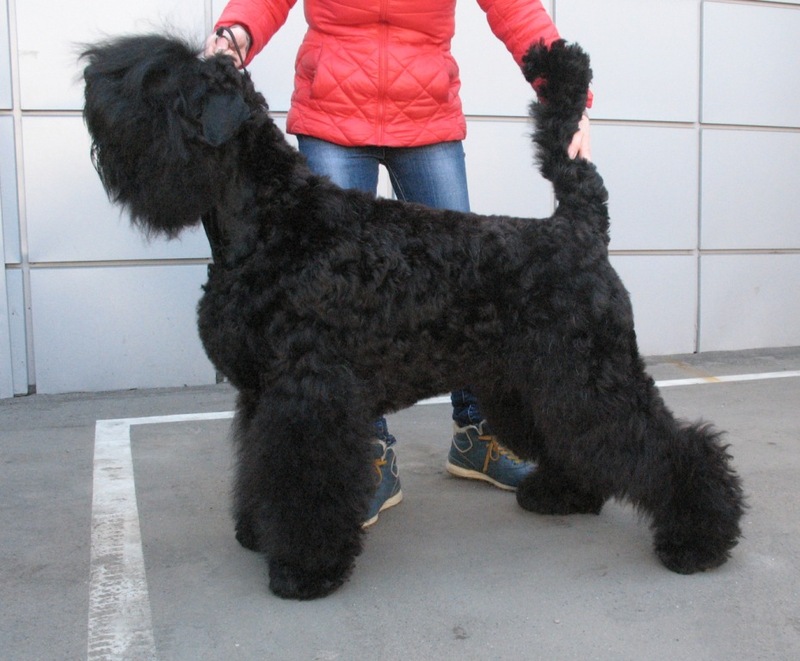 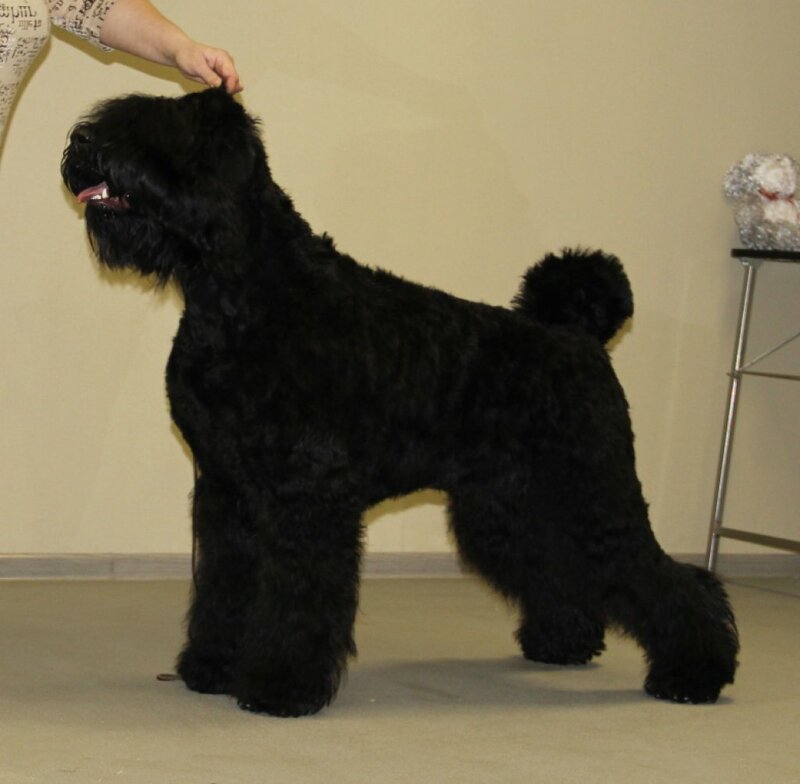 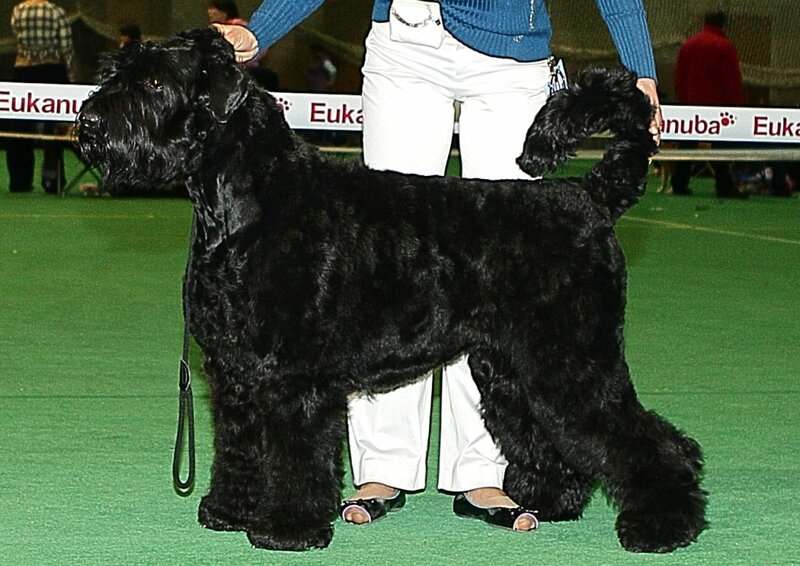 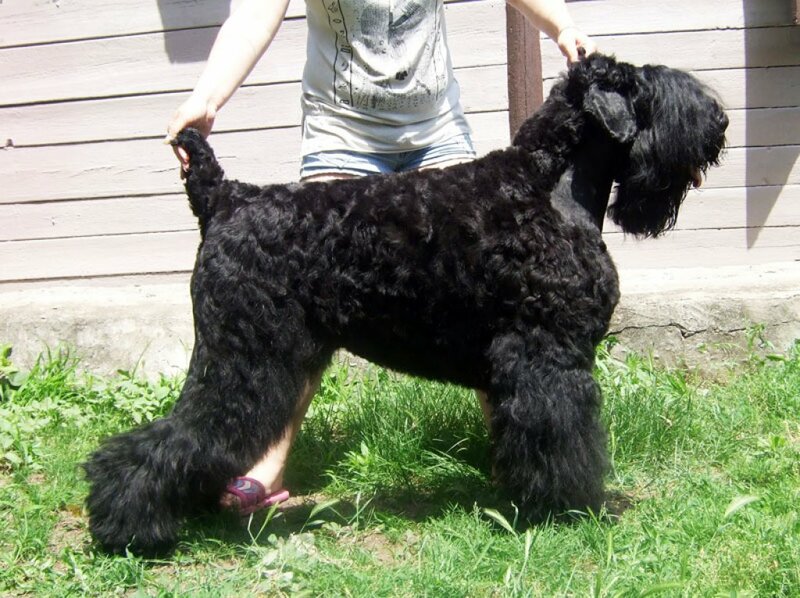 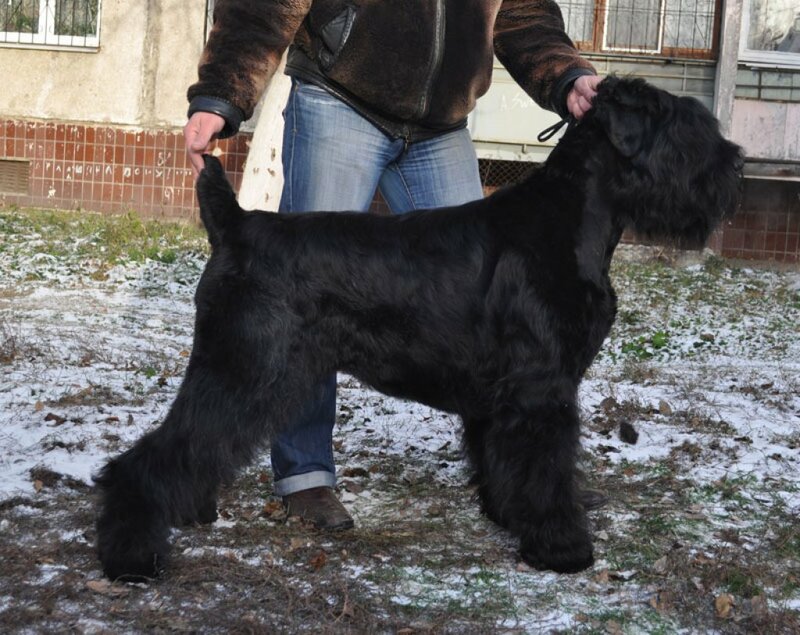 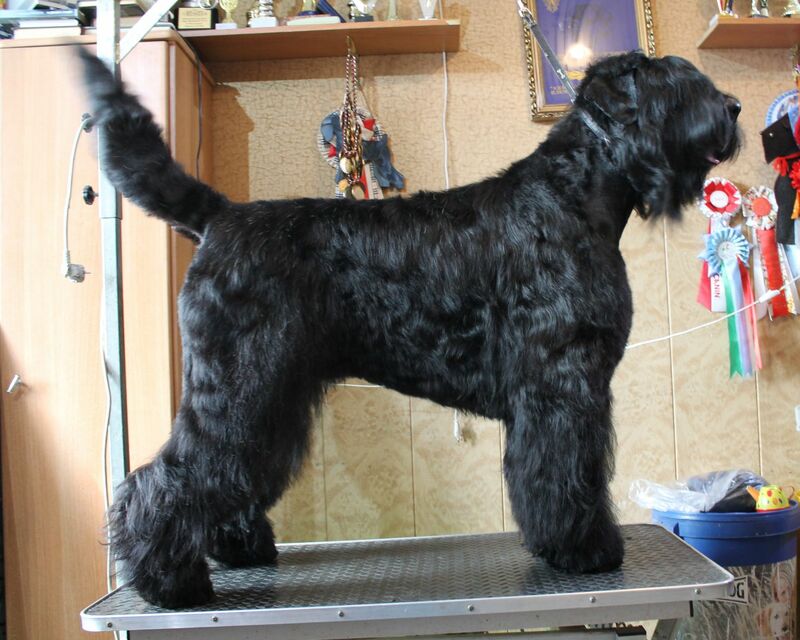 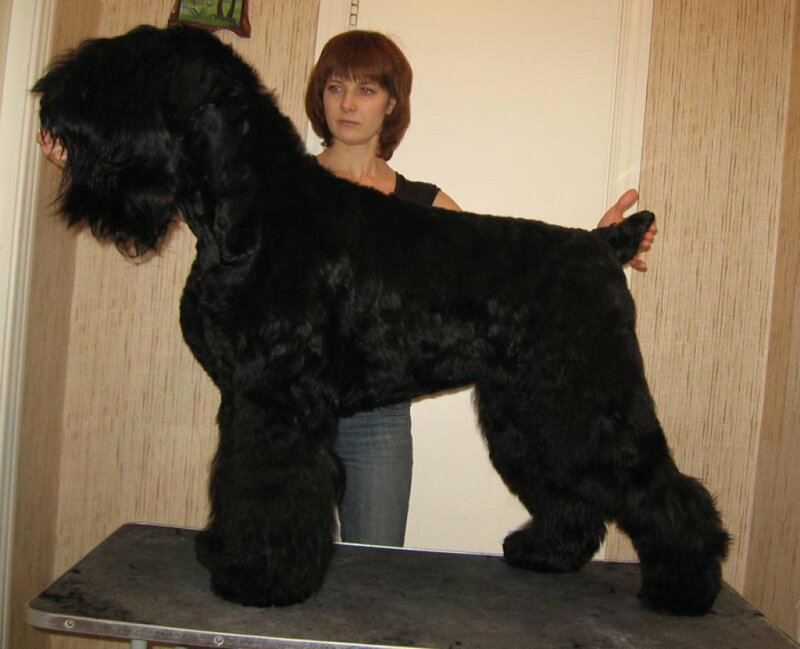 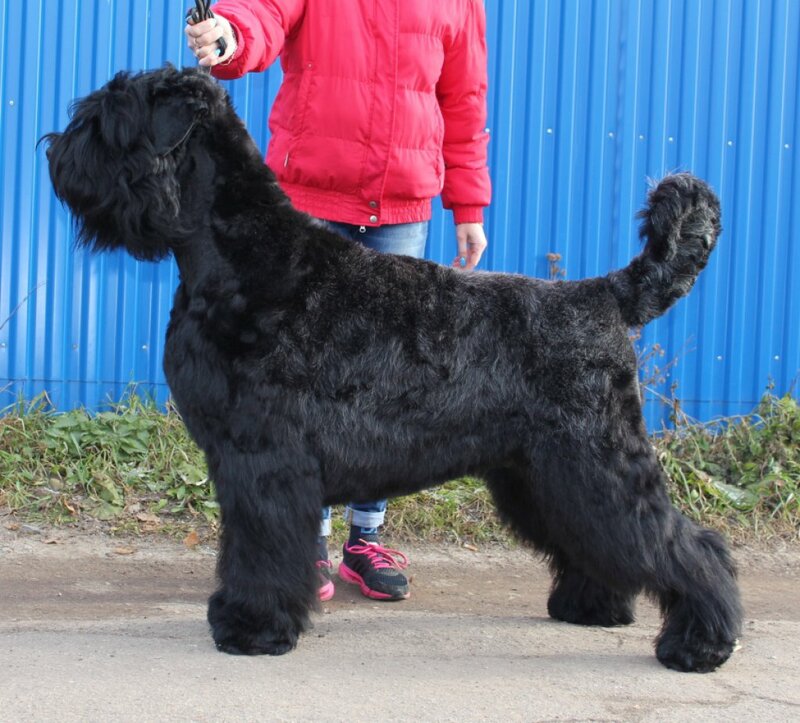 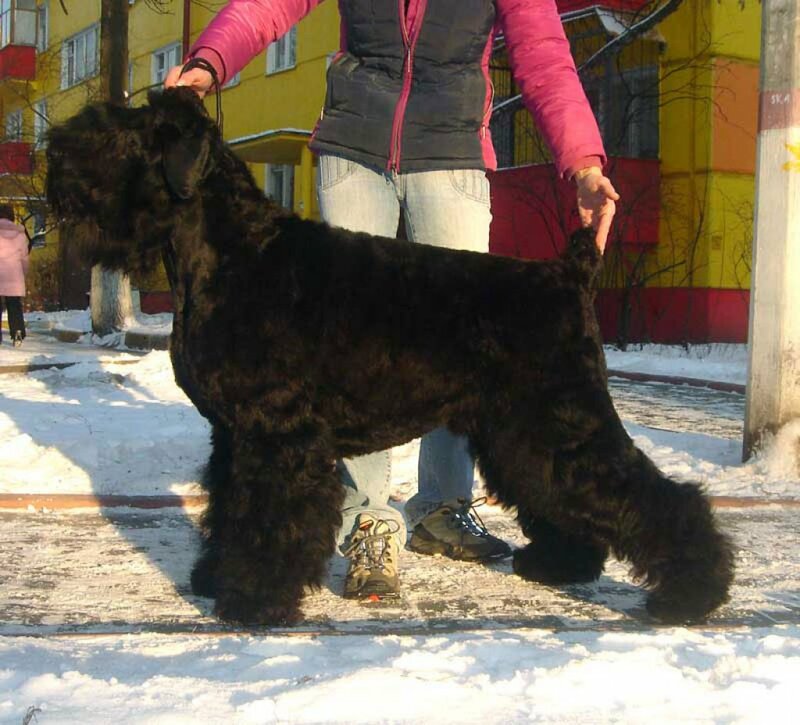 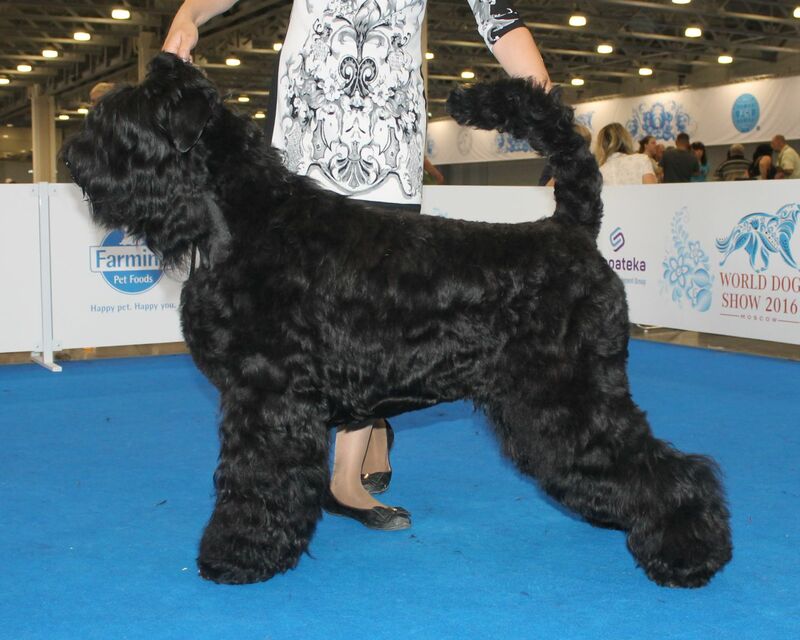 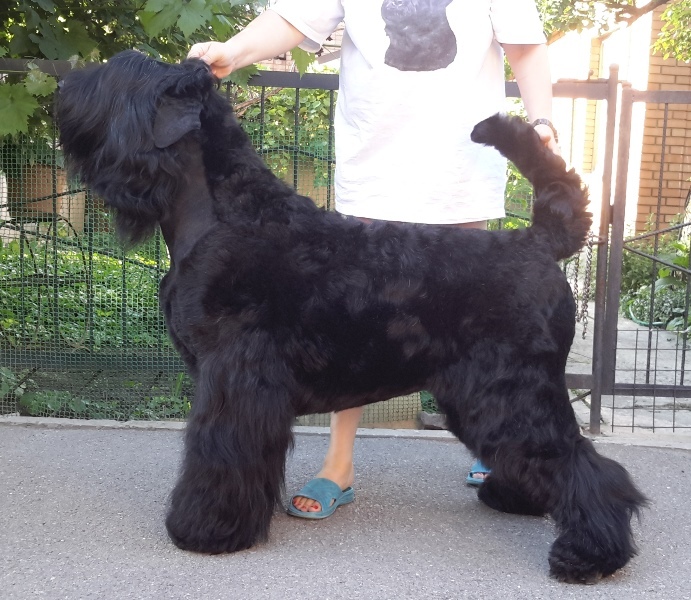 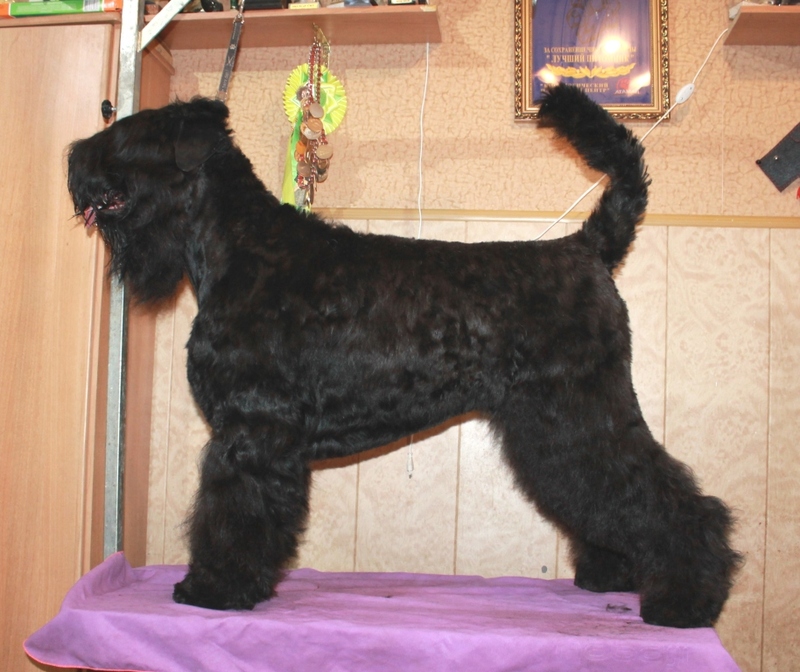 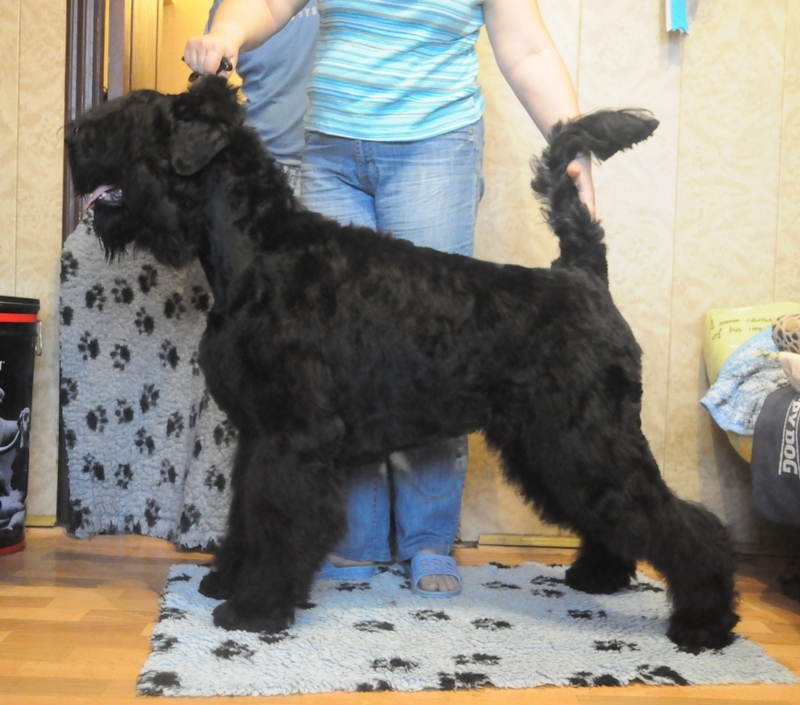 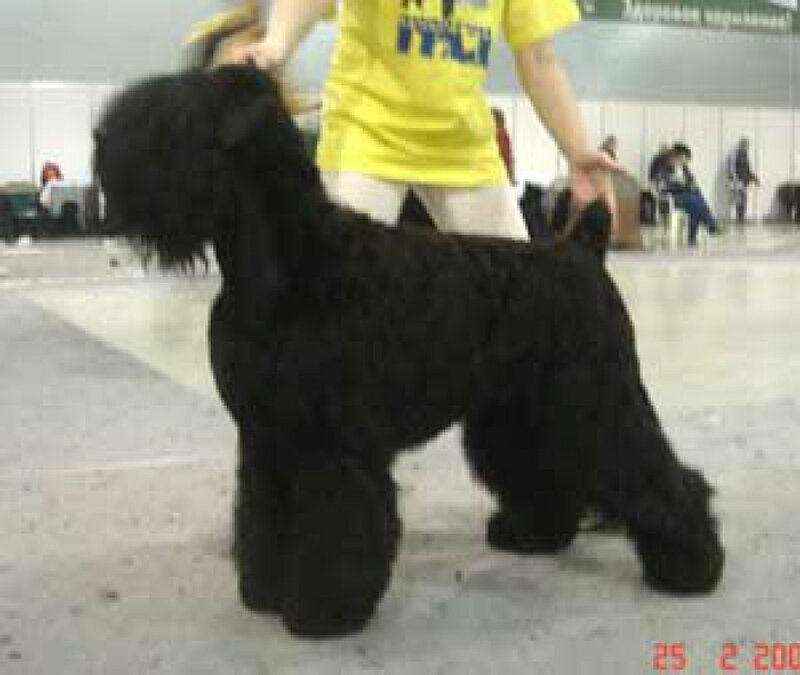 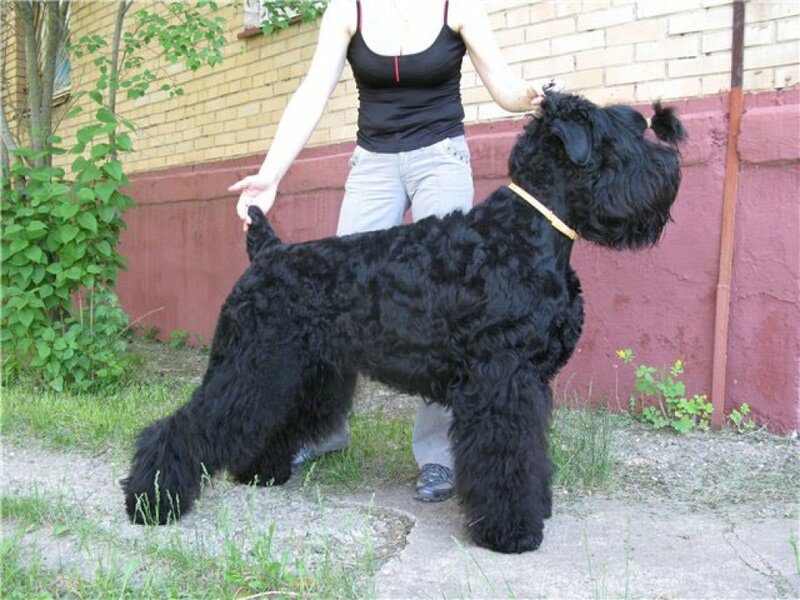 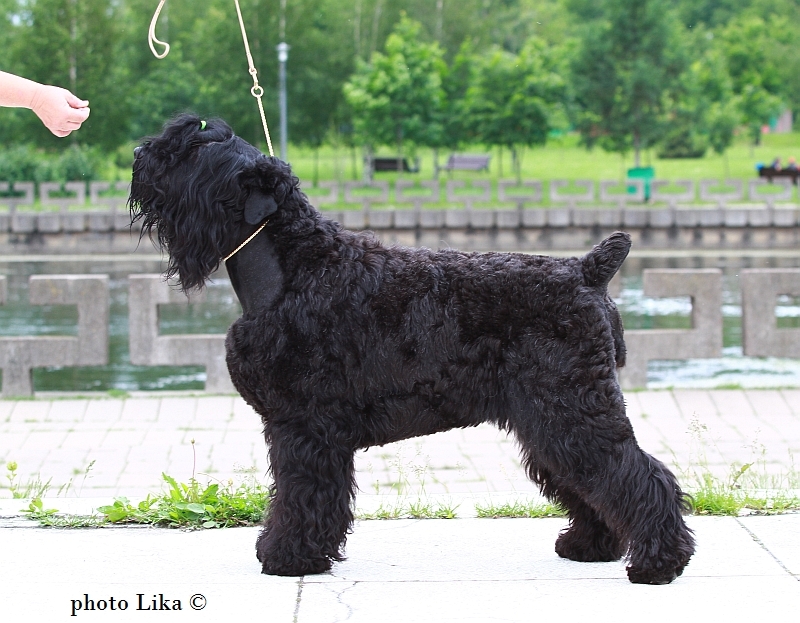 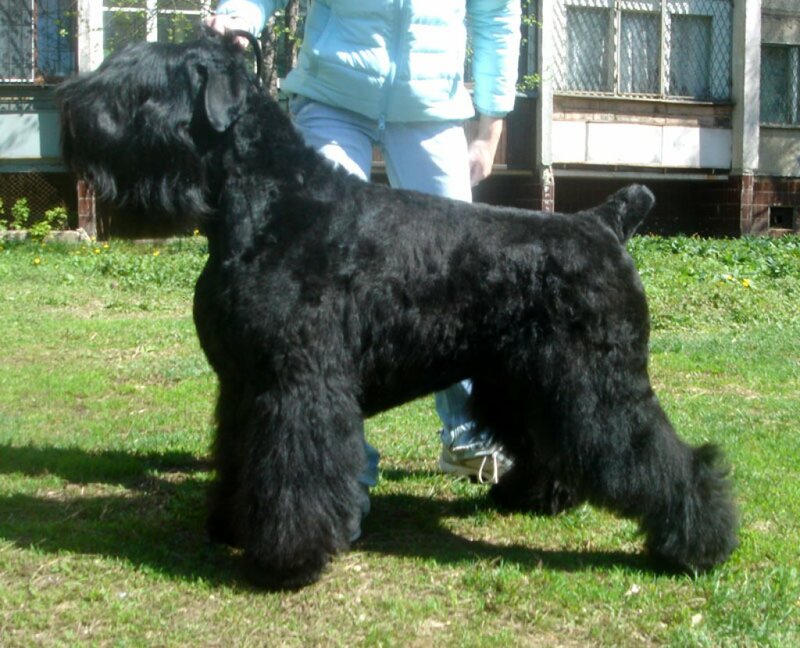 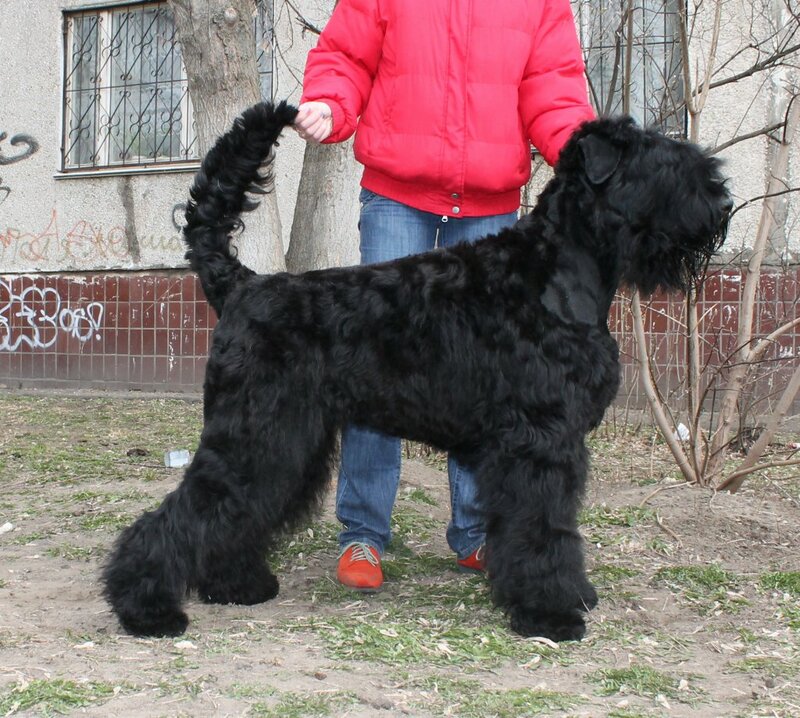 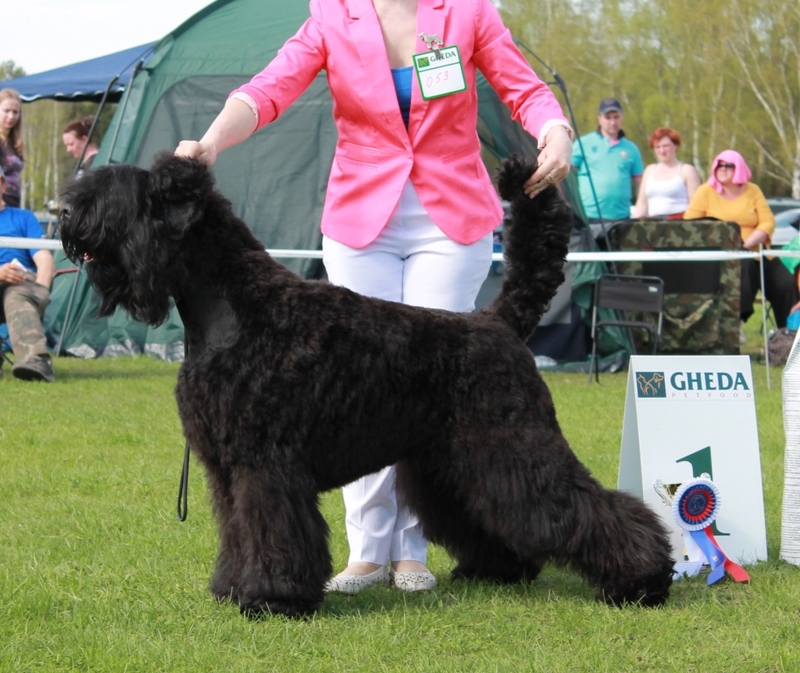 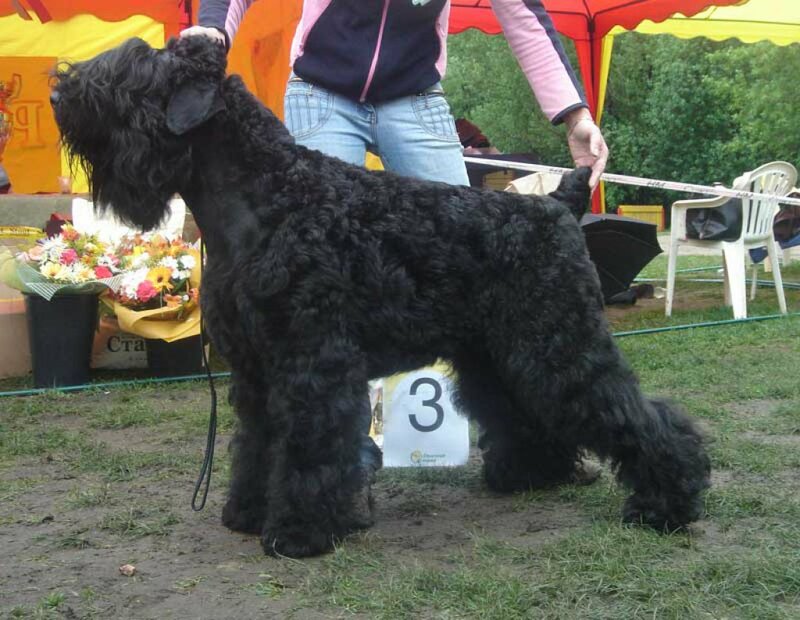 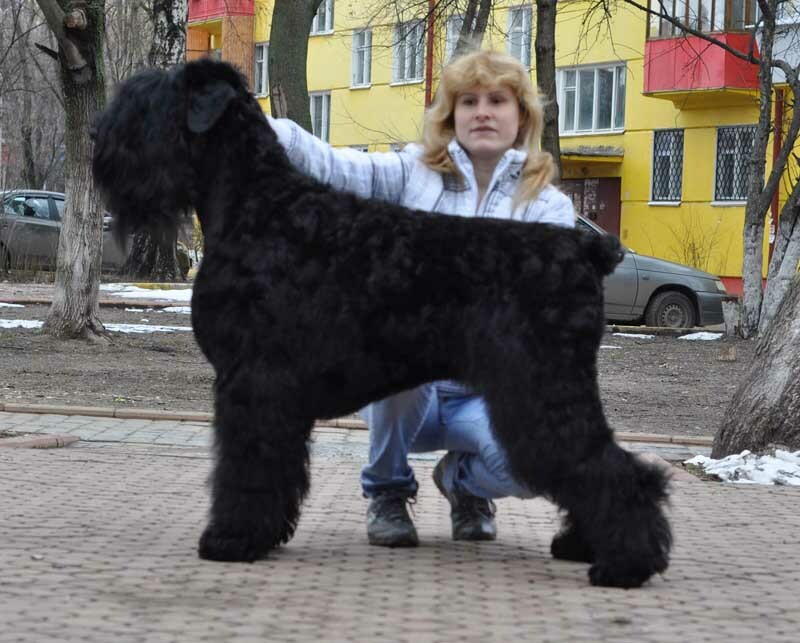 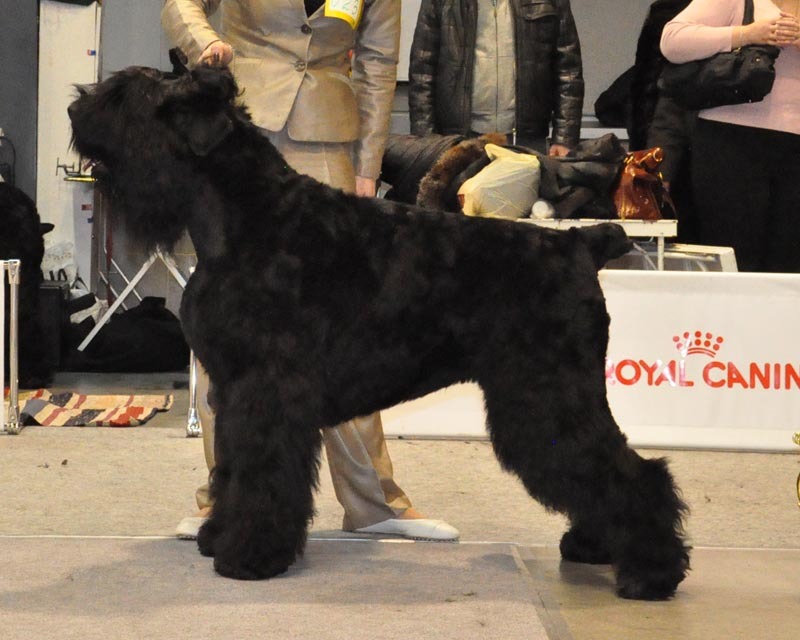 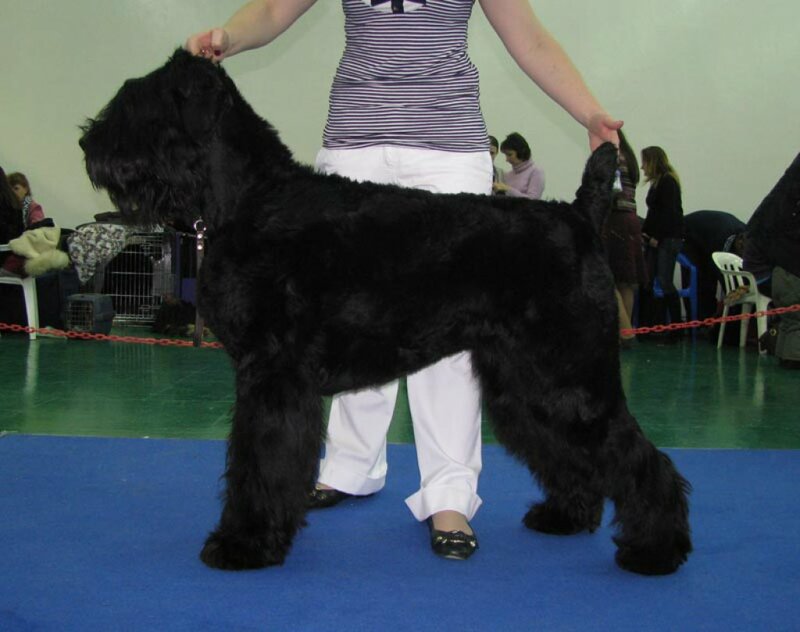 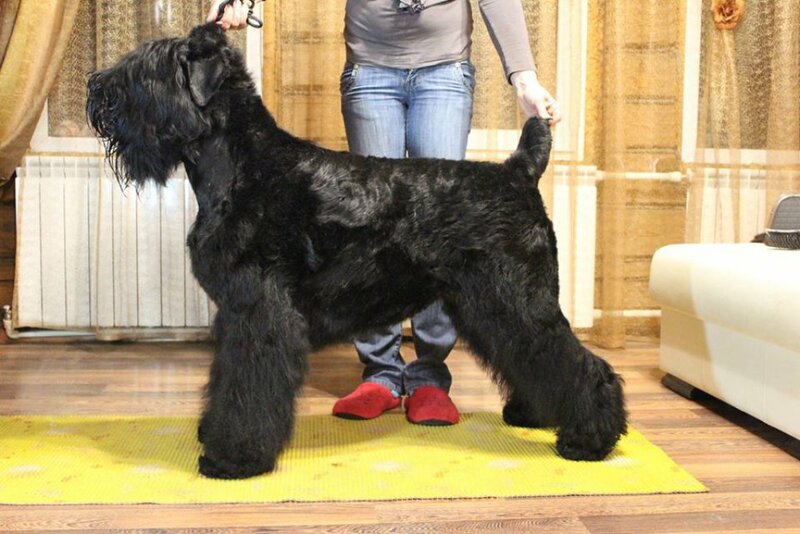 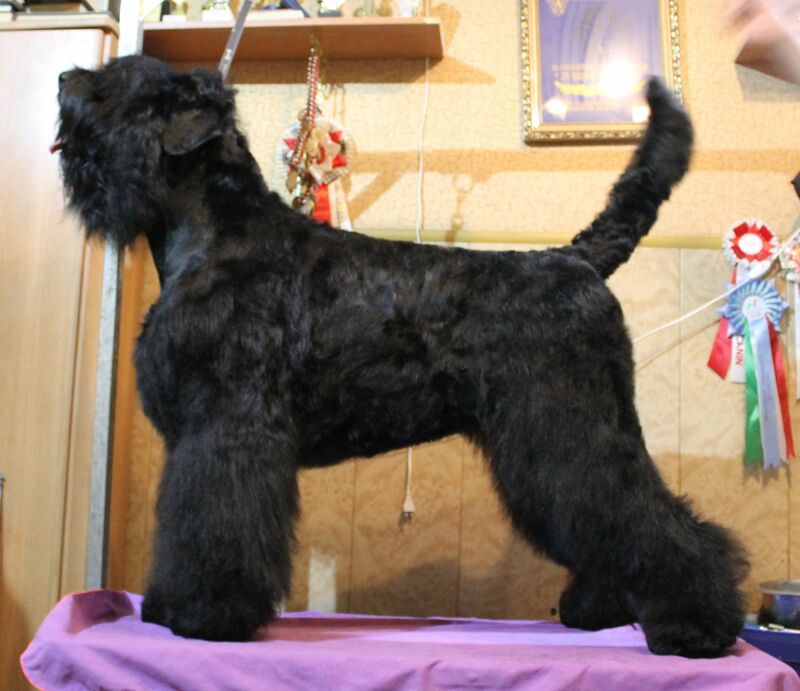 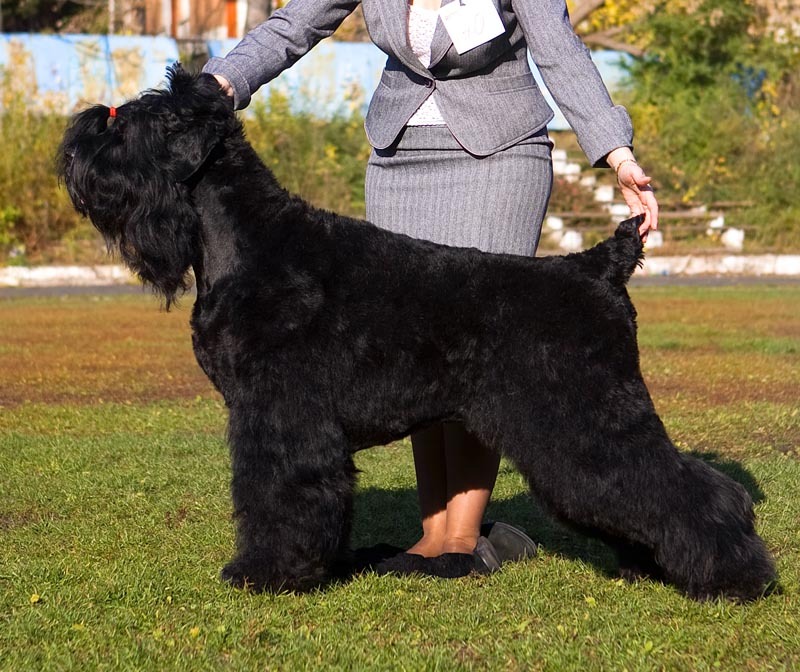 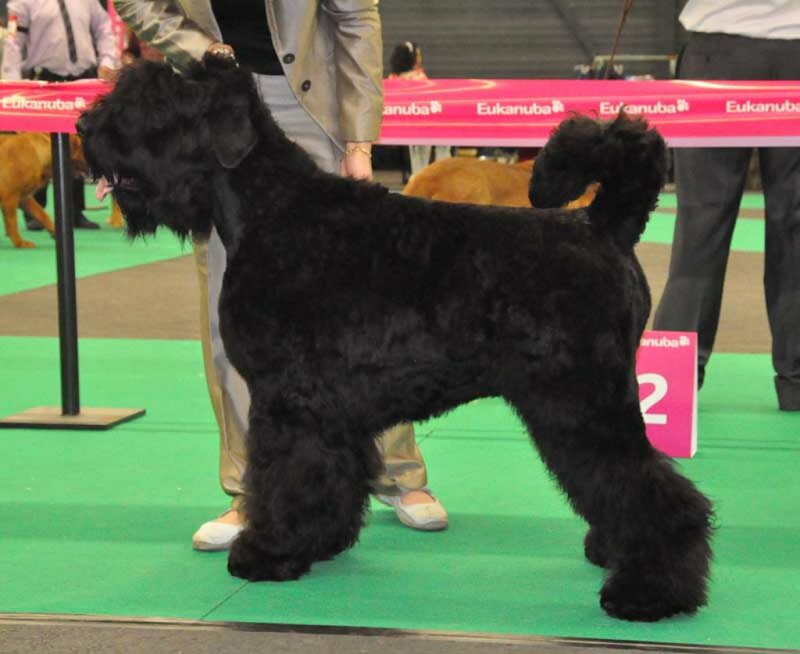 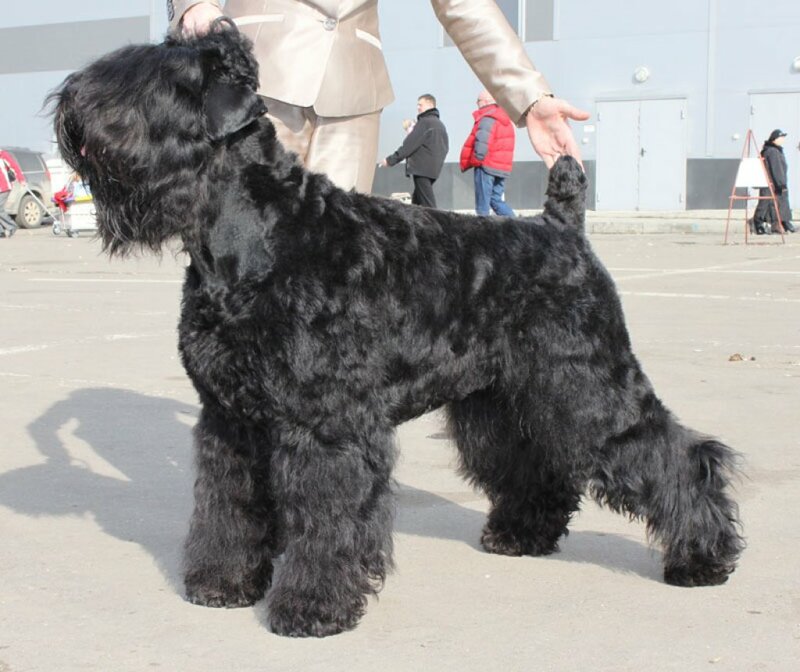 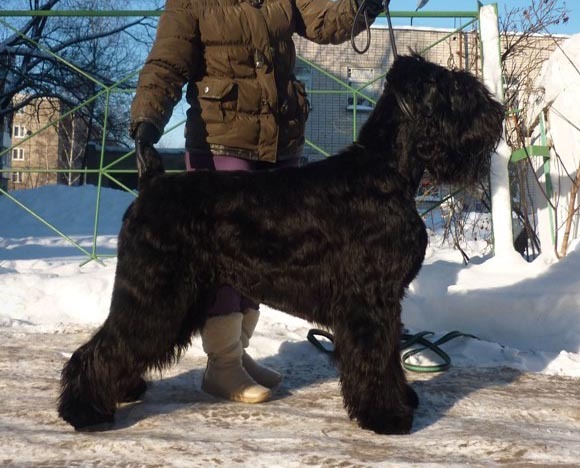 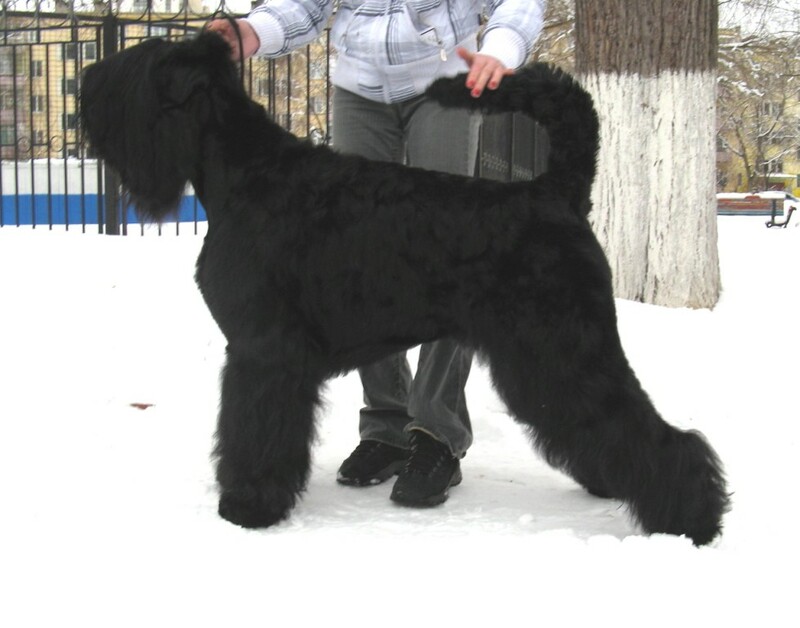 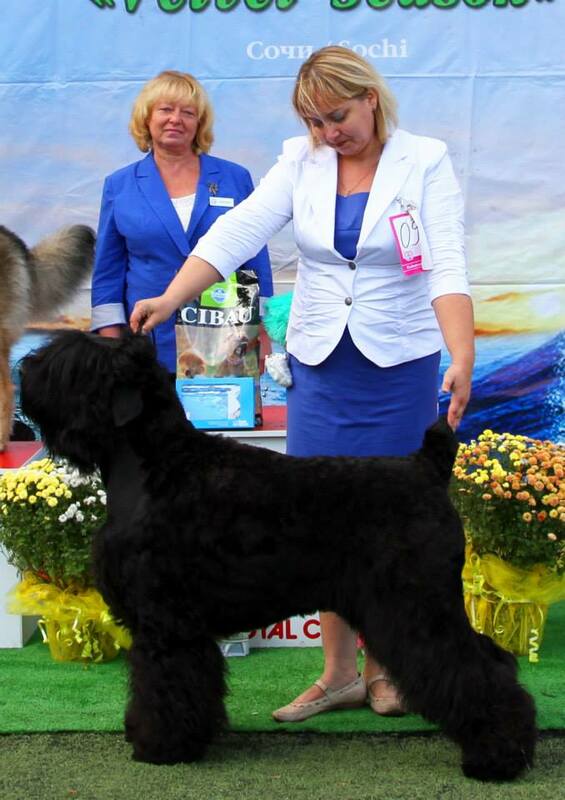 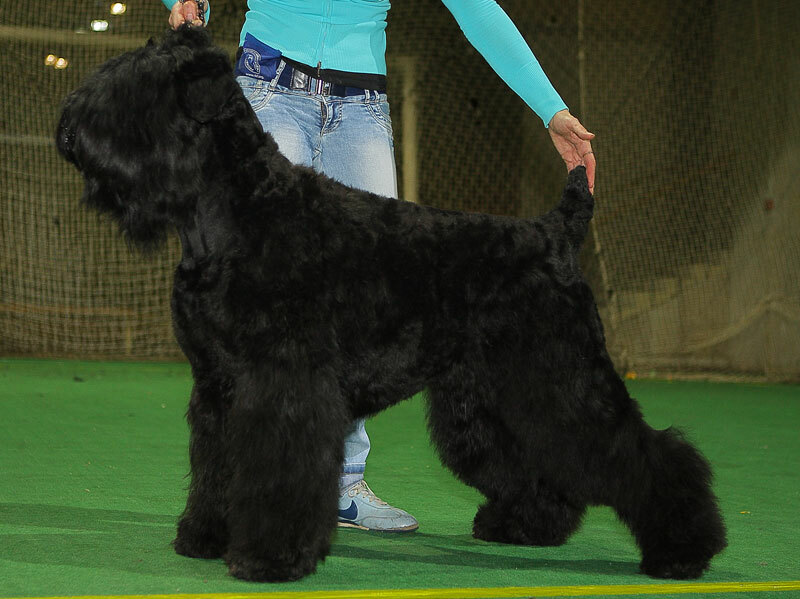 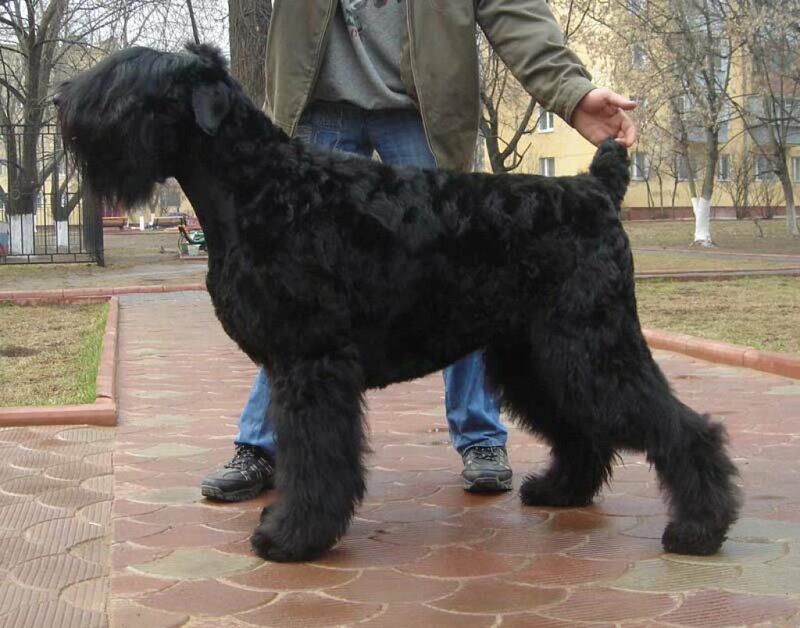 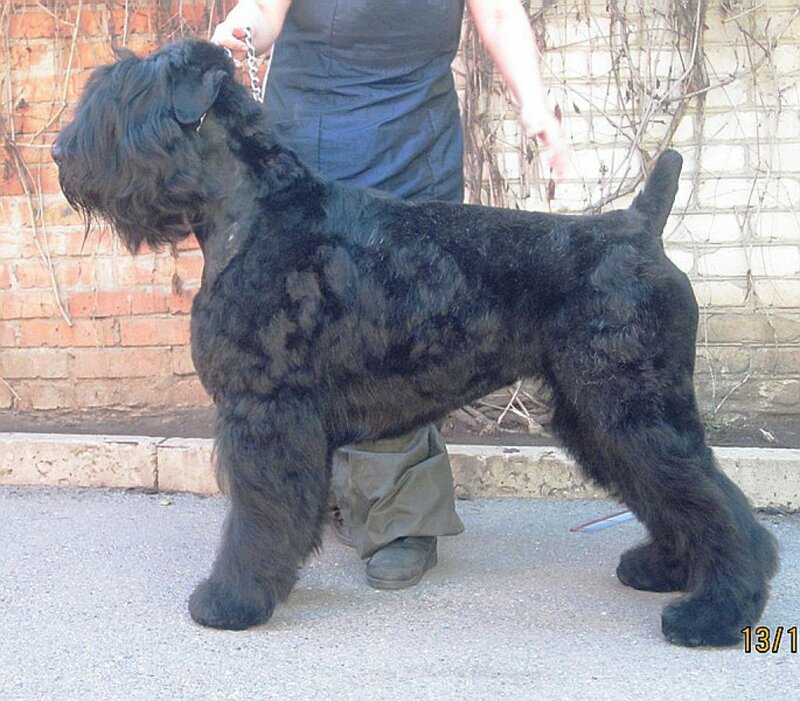 Young Russian Champion, YOUNG CLUB CHAMPION , Best of Breed CLUB CHAMPIONSHIP "DMITROV 2010"! 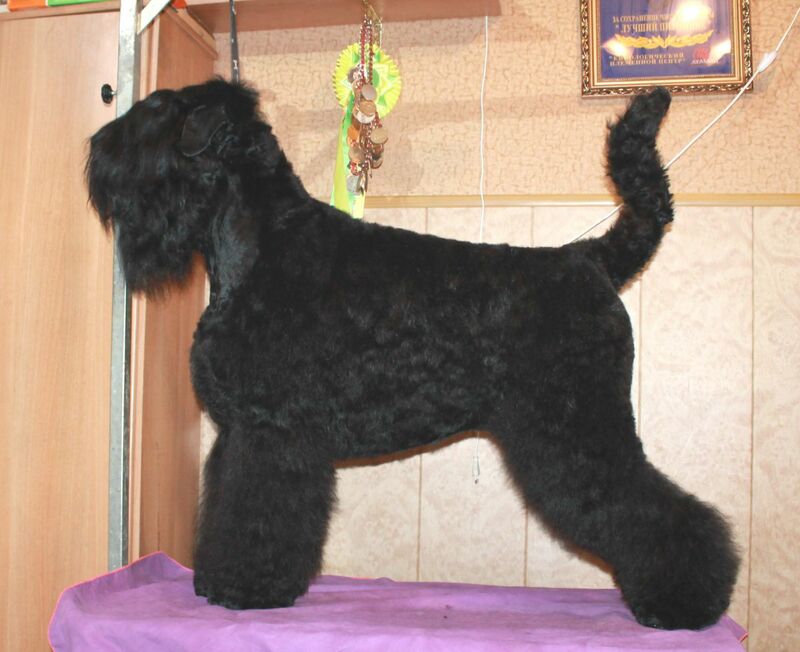 YOUNG EUROPEAN WINNER 2010, Best of Breed European Dog Show 2010, Russian, Belorussian Champion,2 Club of Breed Champion, Interclub of Breed Champion, RKF Champion, Grand Champion, CLUB CHAMPION "DMITROV 2011"